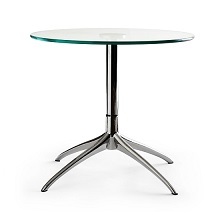 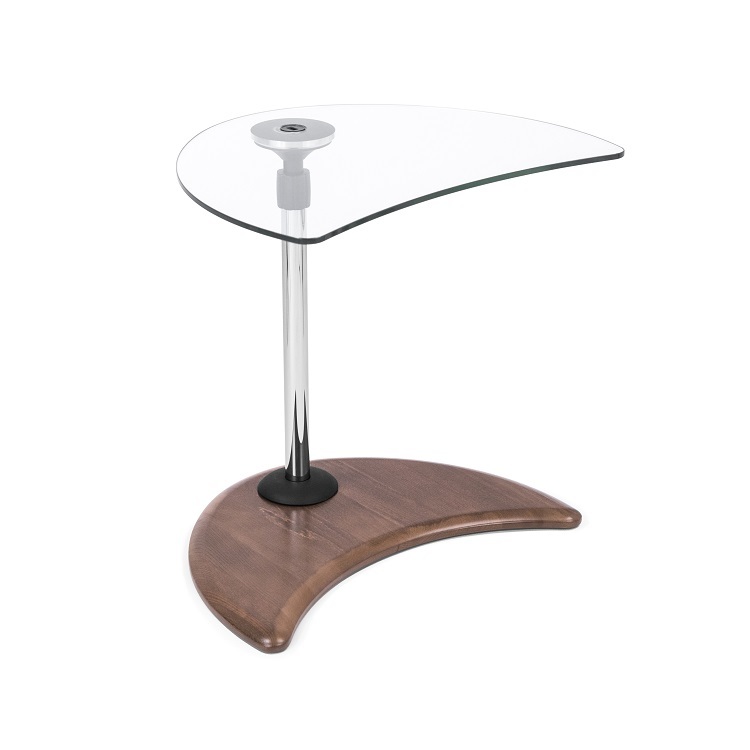 The Alpha table, available with a glass tabletop, chrome stem, and walnut wood base, is the perfect companion for any of the Stressless sofas or recliners. 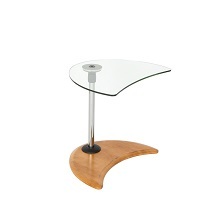 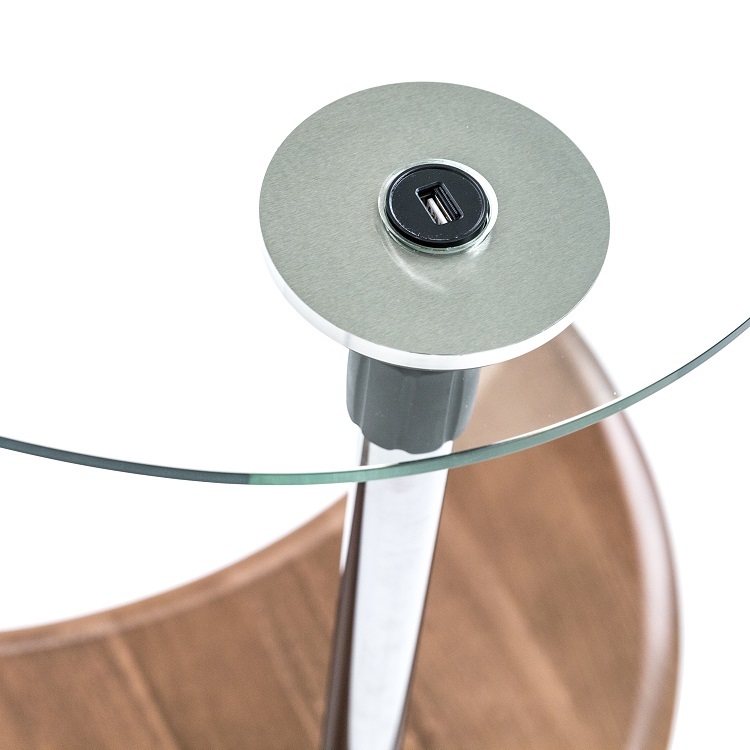 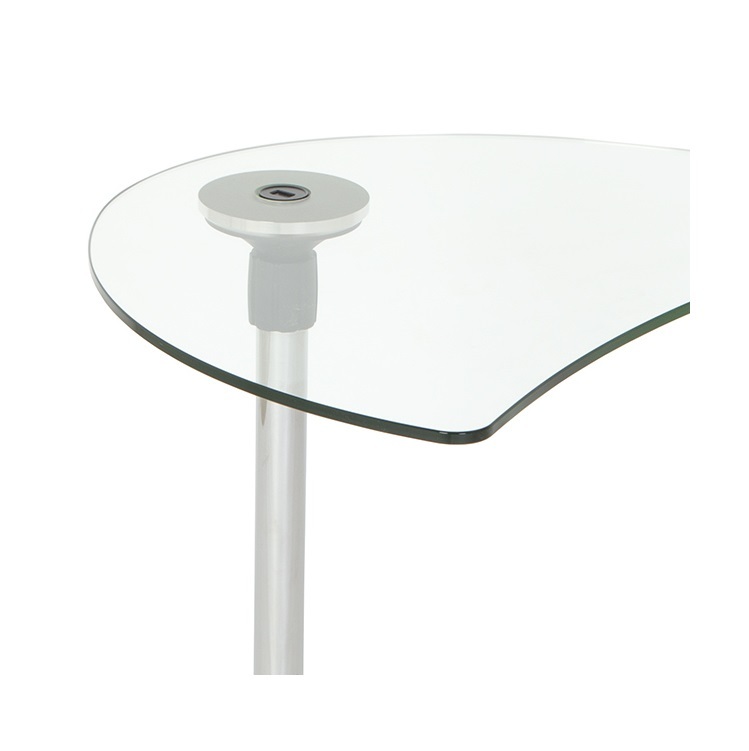 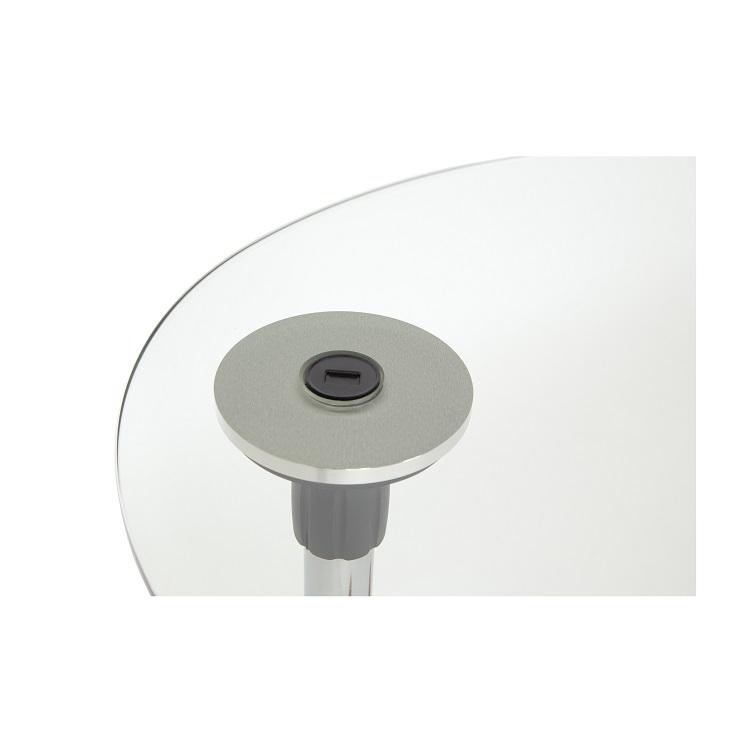 The Alpha is a height adjustable table with a USB port. 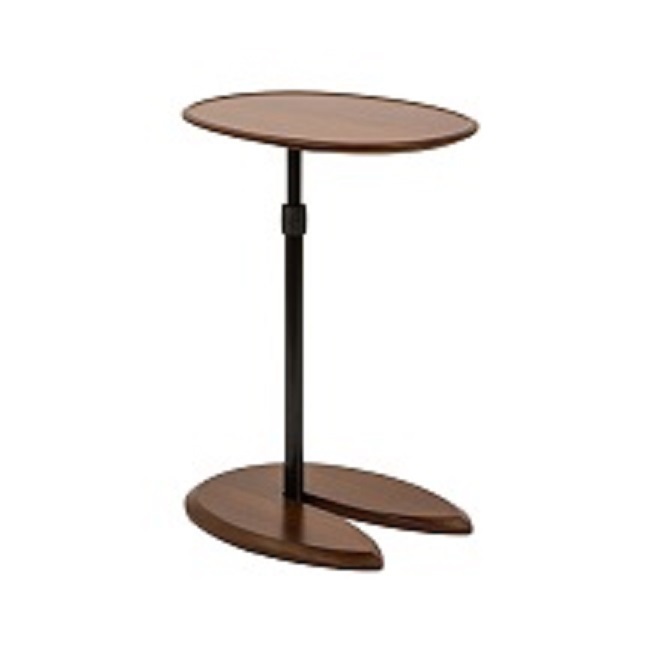 Only 52 items are available at this time.